Bona Pharma is a drug delivery system innovator and manufacturer with GMP Standard Class 100,000 and 10,000 clean rooms, as well as ISO15378:2011 and ISO14001 certifications. Bona has launched a new dosing spray pump, a pump without components made of POM. 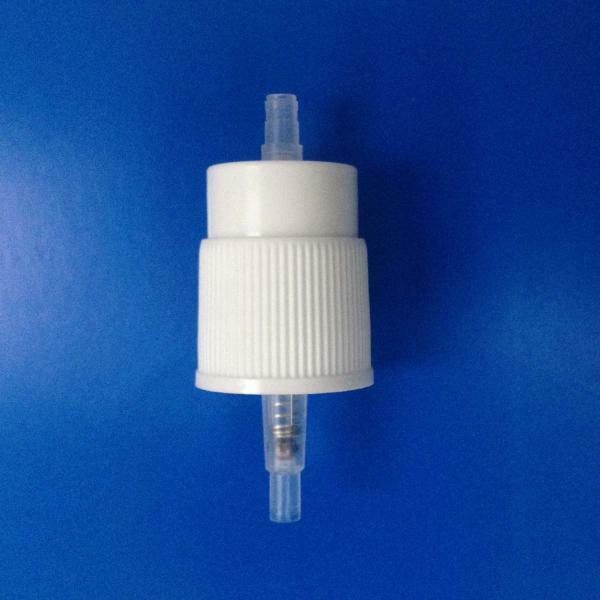 It’s suitable for iodine sprays, and can be matched with all kinds of Bona actuators, likes nasal or oral sprays, or topical actuators. The pumps' main advantages are that they offer accurate dosage, an inseparable closure, and perfect sealing. Raw materials used to make this pump are safe for foods and drugs. The standard neck size can be fit to existing bottles and filling lines. Customization of dosage and actuators are available. Enquiries are welcome and samples are available for evaluation.